Four Frogs crêperie is proud to partner with The Alliance Francaise and sponsor the French Film Festival, this year again. 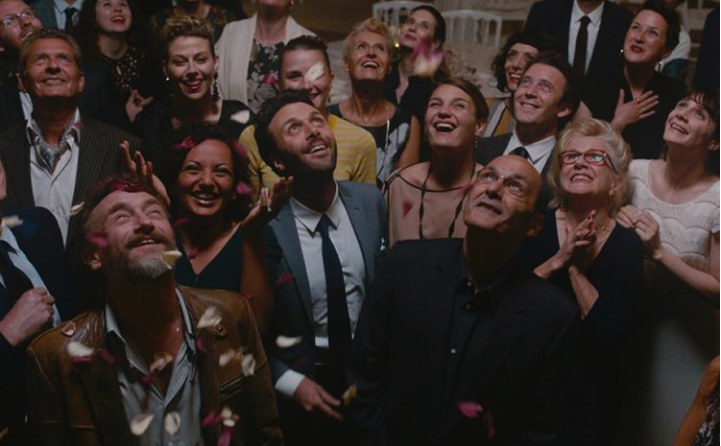 We looooove French movies and this year, the line up is pretty amazing! To enter, tell us why you like watching French movies and who you would invite to the French Film Festival. To win, you must be part of the Four Frogs newsletter community. T&C apply: Double tickets are valid for 2 people, for all FFF movies, except special events, until 27/03/18. Entrants must be over 18 years old. Each entrant can win only once and must be subscribed to Four Frogs newsletter. The competition stops on 5 March, 11pm. Winners will be contacted on 8 March. Tickets pick up will be done at Four Frogs crêperie by each winner, with no purchase obligation. Tickets can be redeemed at the cinemas box offices, without booking. Four Frogs will not disclose your data and will only use it for its newsletter. The competition is in no way sponsored, endorsed or administered by or associated with Facebook.